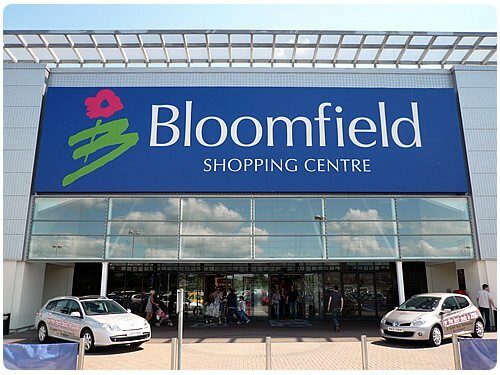 Bloomfield Shopping Centre in Bangor was sold to London investment firm Ellandi and Tristan Capital Partners, which also snapped up Enniskillen's Erneside Shopping Centre. The deal was made by Lisney on behalf of the investors. Nicky Finnieston, investment and retail director at Lisney, said: "The strength of the tenant line-up and the very tangible asset management opportunities were a big attraction. We are really looking forward to working with Ellandi to deliver the business plan." It was a busy year for Northern Ireland's retail parks and shopping centres, with a number being sold in 2015. That included Fairhill in Ballymena, which went for more than £45m, while the Showgrounds Retail Park in Omagh was sold for £27m, and Lisnagelvin Retail Park in Londonderry was acquired by M&G for £16.8m.